This photo is one of my most often-shared images from this site and on Pinterest; I am honored. This entry was posted on November 11, 2013 by Bernadette. 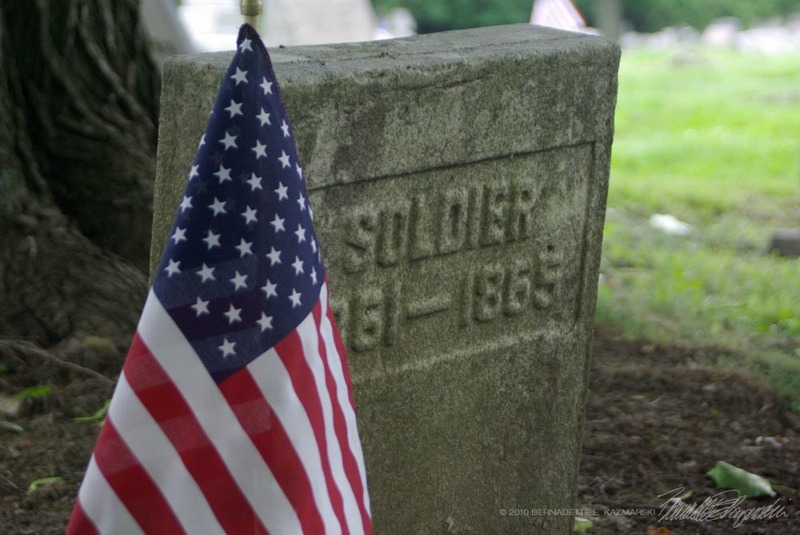 It was filed under carnegie, carnegie pa, historic site, holiday, photography and was tagged with civil war, headstone, memorial day, photography, soldier, veterans.